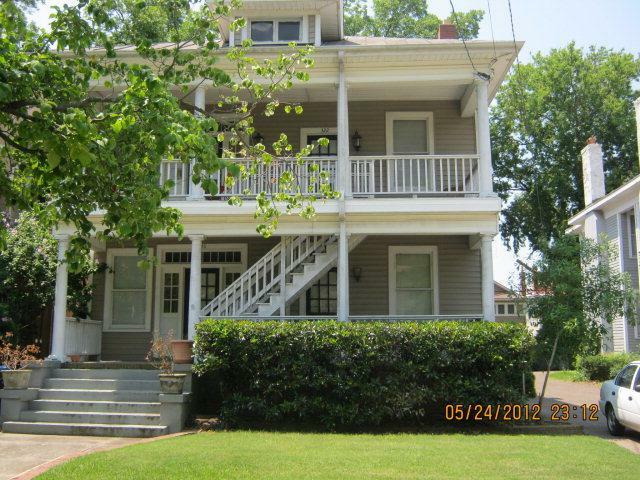 1 Bedroom apartment in a historic Olde Town Augusta. 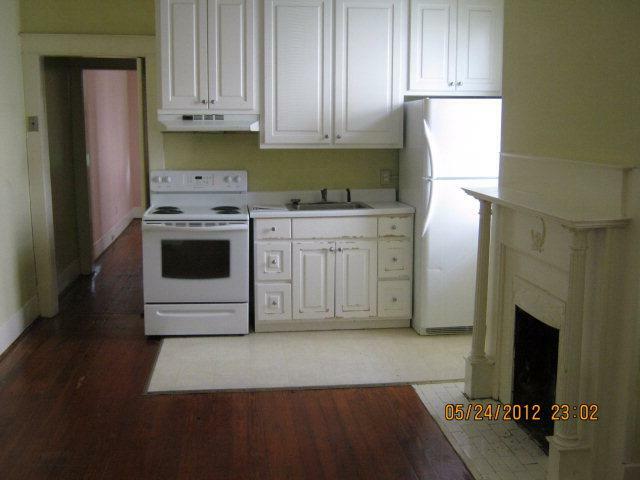 Very convenient to downtown businesses and the Augusta University medical campus. *Bonus Amenity Included* A portion of the resident's monthly amount due will be used to have HVAC filters regularly delivered to their doorstep under the Utility & Maintenance Reduction Program. 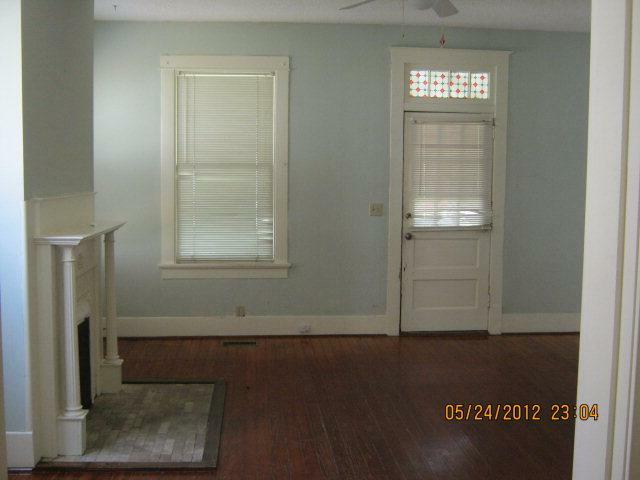 This saves 5-15% on your energy bill and helps ensure a clean, healthy living environment. Pet Policy: No pets allowed.